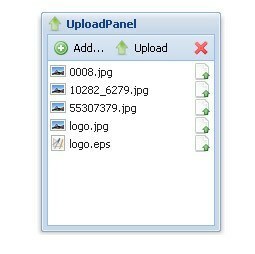 Have you ever want to upload multiple files at once, or see file upload progress, or style your upload elements, or control filetypes before upload ? Today i want to suggest you a collection of file uploaders ready to use in your web projects. Works in: IE6/7, FF2/3, Safari, Chrome, Opera. Has different versions for jQuery, Prototype, plus has independent version. 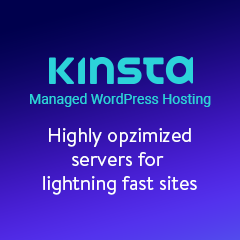 Popular solution, allows to customize all upload elements using XHTML & CSS, shows only file types you choose, has js callback function to every event. 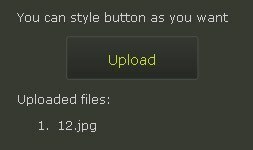 FancyUpload – fully customizable uploader with progress bar. Require MooTools. 11 Responses to "Multiple file Uploaders"
SWFUpload is a good uploader to use again. //when an element is opened change the background color to …. could you help me please. thanks. I think some of your graphics on this blog are brilliant, keep up the good work. 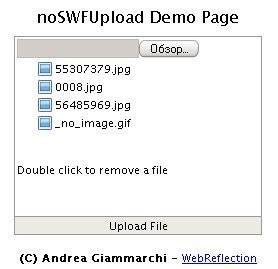 NoSWFUpload is very cool plugin! Thank you, Andrea Giammarchi! Super…! Can i use this scripts on my wordpress web site? we need code for multiple file uploading in core php . 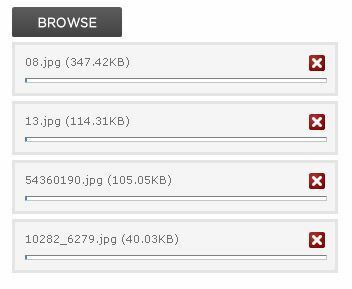 Is there any possibility for selecting and uploading multiple files in IE9 .